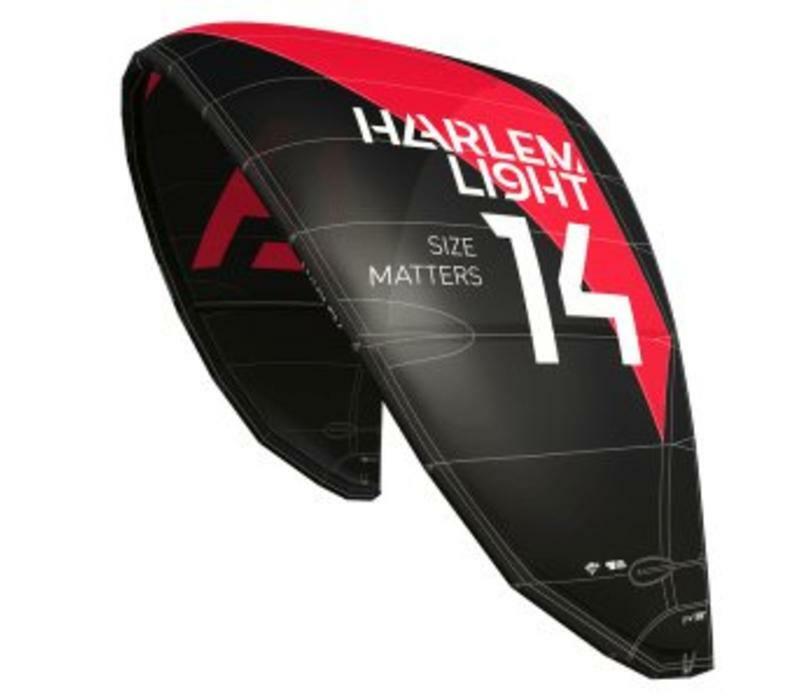 The Harlem Light is a kite specifically shaped and designed for light wind conditions. 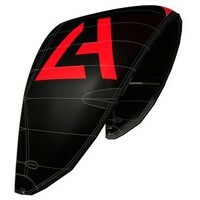 The Light is available in one color and one size (14m). 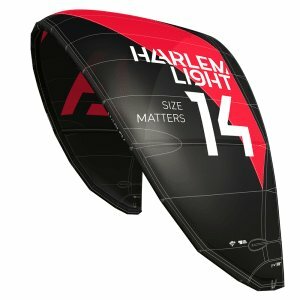 The Harlem Light is designed for everyone that is looking to be the first or last one on the water. 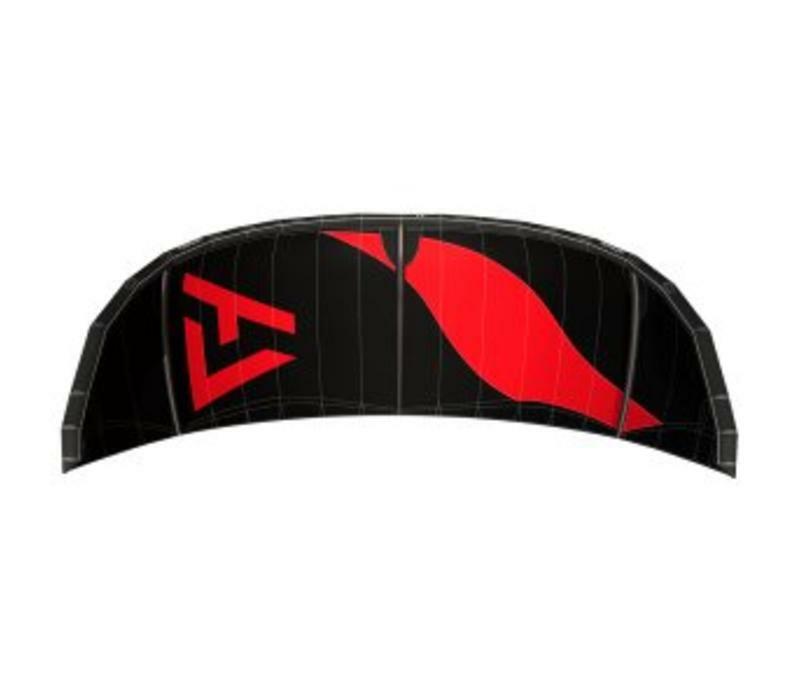 It is shaped to drift, has an incredible low-end, and despite its size, the kite turns extremely fast and smooth. Based on the trusted Harlem shape, we built the kite slightly different. We have changed a few things to allow for the characteristics of the Light to pop out. 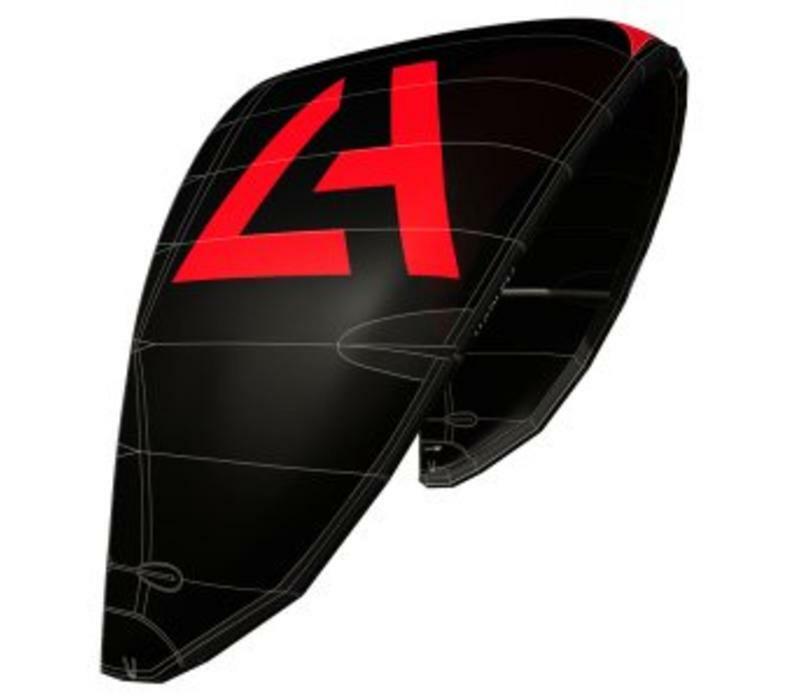 First and foremost, we used a lightweight Dacron construction to allow the kite to distribute the power evenly but not be too heavy to fly in light winds. 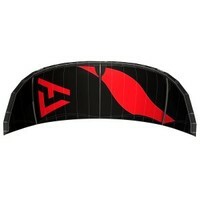 By using just three struts, the kite is super light but still manages to keep its shape in the air. Express yourself with the Harlem Light in light wind, and experience awesome kite sessions while your friends are complaining about the wind. Some people call it the fastest turning 14m on the market, but that could be us.